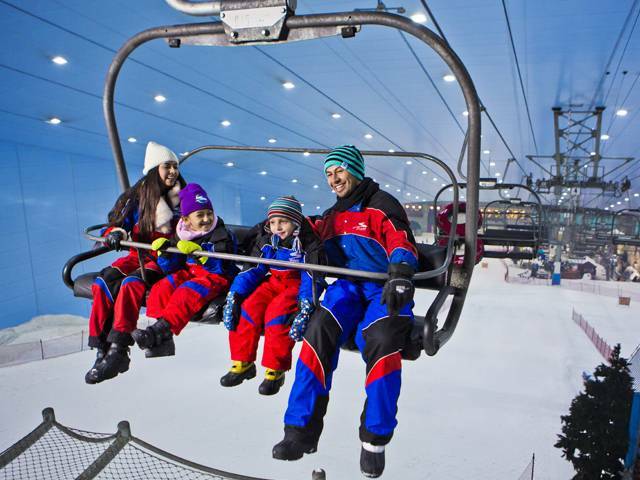 IBIS One Central Dubai - Must-try activities in Dubai for transit passengers! IBIS One Central Dubai - 3 stars hotel - Must-try activities in Dubai for transit passengers! This week (18th of April, 2018), the UAE Cabinet gave a green light for drafting a general policy to grant entry visas to transit passengers, keen to explore the country’s landmarks and tourist attractions. Passengers across airports in the UAE will be able to obtain entry visas. The new policy aims to enhance transit visa procedures to enable stopover passengers to enjoy a day out in the country. 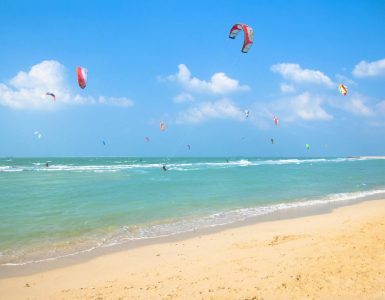 So, are you starting to wonder what to do on your next layover in Dubai? We have rounded up some of the best things to do while you’re in the City of Gold! 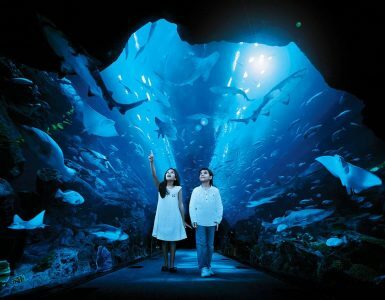 Home to countless international brands, you could engage yourself in a plethora of activities: skating at the Dubai ice rink, playing with the penguins, clicking pictures with the iconic Burj Khalifa, watching the world famous Dancing Fountain and checking out some colorful marine life at Dubai Aquarium and Underwater Zoo. If you are tired of all the walking at Dubai Mall and are among the few who can’t get sleep on the airplane, get a power nap at the sleeping pods in the mall. Located on the lower ground level of the mall, it could cost you as little as Dh40 for an hour of sleep. Located near Dubai Mall, Burj Khalifa offers a viewing deck At The Top. Immerse yourself in the breathtaking views at Dubai’s most prime location. The Burj Khalifa has not one but two stunning observatories – At The Top located on the 124th and 125th floors, and the premium At The Top Sky on the 148th level that is a staggering 555m above ground. Dubai Frame has been named among the world’s best new attractions of 2017, according to a UK-based newspaper. 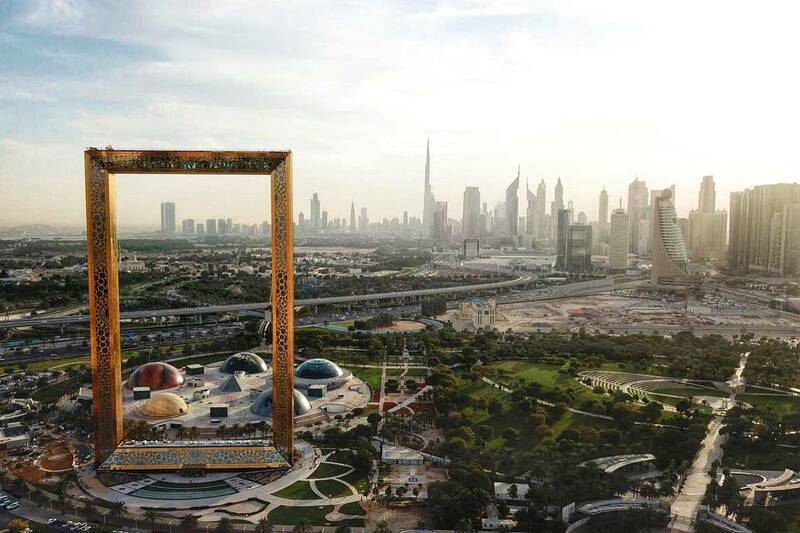 The location of the giant rectangular frame is Zabeel Park and was carefully chosen to give visitors the best view of both old and new Dubai. The project comprises a 150-meter-high, 93-meter-wide structure being built to resemble a huge picture frame, through which landmarks representing modern Dubai such as Burj Khalifa can be seen on one side, while from the other side, visitors can view older parts of the city such as Deira, Umm Harare and Karama. 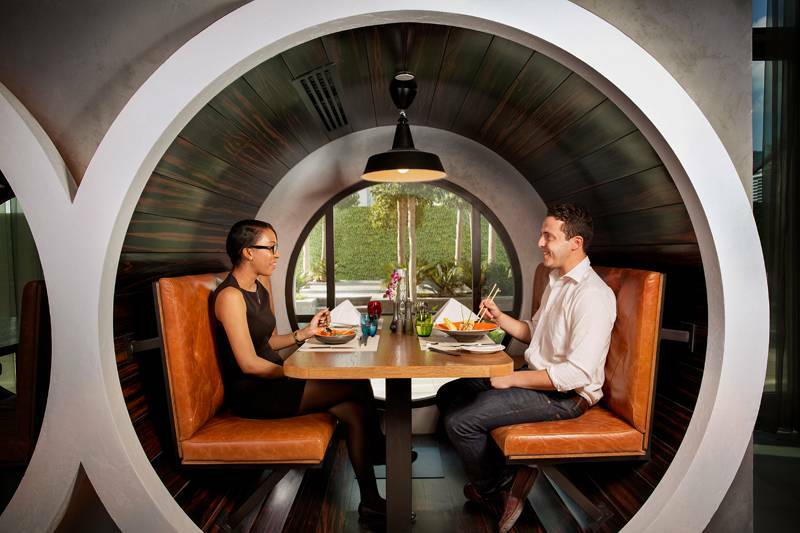 For lunch, stop by Wok & Co for exceptional pan-Asian cuisine in Dubai’s central district. A team of talented chefs prepare fresh sashimi, som tam salads and wok creations to order. Pair your meal with imported spirits, beers, wines and cocktails from all over Asia. They are currently offering an All You Can Eat menu for only AED 99! Learn more here! Located inside the buzzing Mall of the Emirates, you will find one of the most innovative, iconic and exciting tourist attractions to be found in the Middle East. Play with penguins, build a snowman, roll down the hills, ride the sled or explore a snow cavern. XLine is the world’s longest urban zip line. Set in Dubai Marina, the newly launched XLine is also one of the steepest and fastest zip lines around the globe, measuring one kilometer, with an incline of 16 degrees and an average speed of 80km/h. 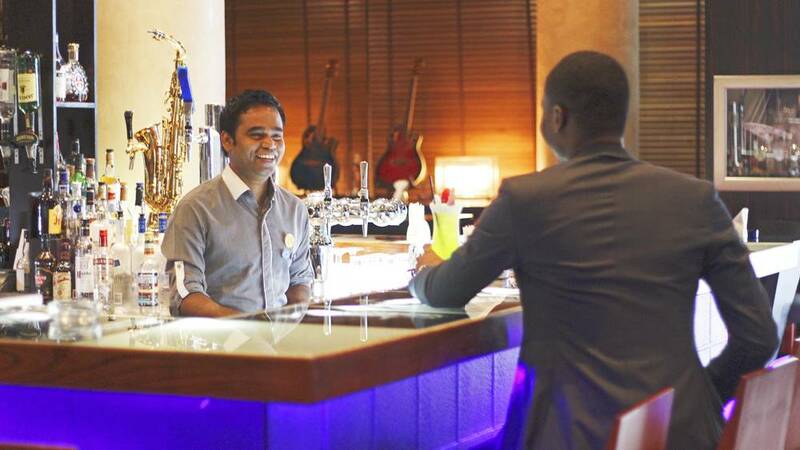 Locals and travelers gravitate towards Blue Bar, the original and only true jazz and blues venue in Dubai. It’s the ideal spot to unwind with creative cuisine, cool cocktails, and even cooler music. Come for the food and drinks, and stay for the tunes. Blue Bar has become a central gathering place for the city’s music lovers.